EDIMAX 8-Port 10GbE Web Smart Switch. Set up VLANs to segregate traffic. Backwards compatibility with fast ethernet & Gigabit. Auto fault-detection. Perfect for SMBs and larger enterprises. A simpler and cost-effective upgrade path to 10-Gigabit Ethernet thanks to backwards compatibility with Fast Ethernet and Gigabit networks using existing Cat5e. Simply upgrade to Cat6a and-above cabling to leverage 10GbE connectivity, with Cat6 twisted pair networks also able to benefit from and leverage 10GbE Copper over shorter distances of up to 37m (with AXTLK) or 55m (without AXTLK). With an existing network infrastructure running Cat6a/7 cabling, customers can benefit from higher-grade copper wiring than Cat5e – supporting higher bandwidth requirements for 10GbE Copper up to 100m using RJ45 connectors. Increasing demand for bandwidth that supports intensive applications, with growing data consumption and widespread server/storage visualization adoption, is driving network bottlenecks upwards so much that 10 Gigabit solutions are more critical than ever before. The rise in video and mobile data alone is straining Gigabit networks as more devices, users and content demand bandwidth. Over 90% of servers are now shipping with 10GbE port options, with data usage growing almost double every two years. 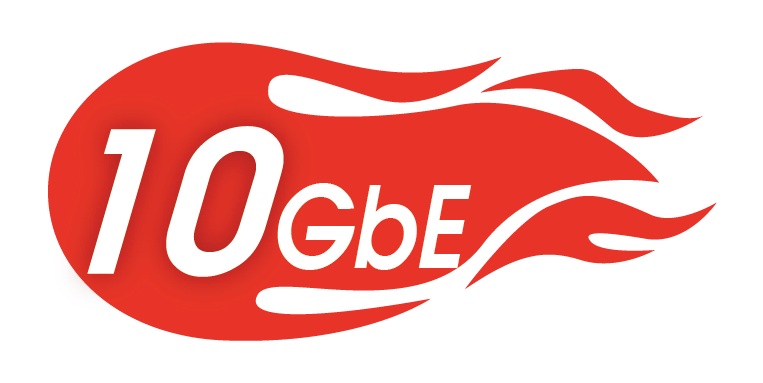 10GbE delivers an affordable price point for SMBs and larger enterprises with constantly evolving networking demands. 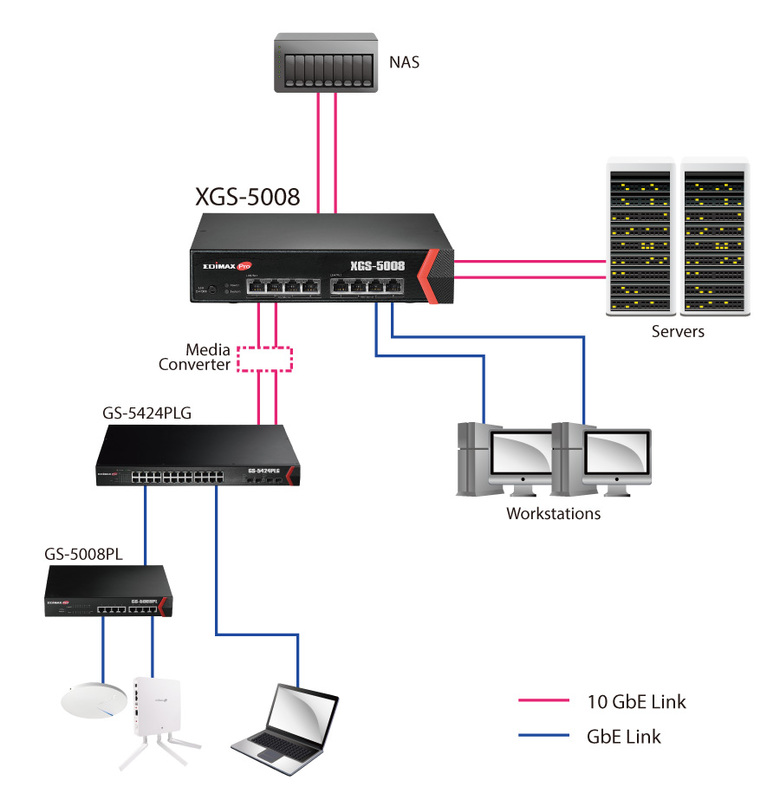 Servers, workstations, storage and switching can now leverage the potential of 10GbE easier than ever before.